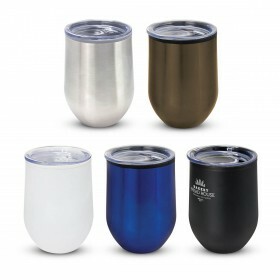 Keep your drinks hotter for longer and enjoy your beverages on the go, hassle free! Our high quality travel mugs are a fantastic choice to showcase your logo or brand. Get your order underway today. 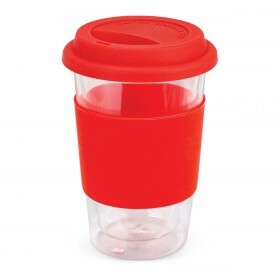 Get the right travel mugs at the right prices - delivered Australia-wide. 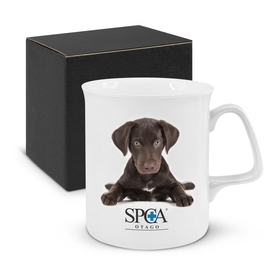 Just get clicking to see costs of mugs and cups including logos or message. Remember: we will not be beaten on price! 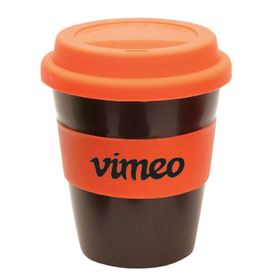 Promotional Travel Mugs printed with your details are extremely popular here in Australia. 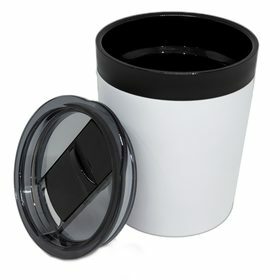 We supply only the best quality Travel Mugs - ones that retain heat well. 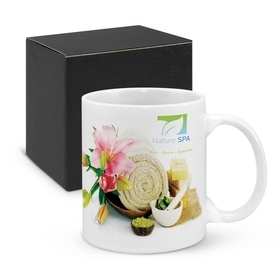 A good quality Mug will be used time and time again by your clients - exposing them to your message countless times. 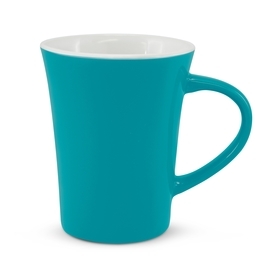 We have a reputation for supplying Australia's best value Promotional Travel Mugs. We do this with our three way value promise - read about this below or see more product details and costs by clicking the images below. We select the best possible quality products to feature your logo and message - this includes Travel Mugs all sizes: 10oz, 14oz 16oz and 17oz and all sizes in-between. A good mug must retain heat and have a good logo branding space, we stand behind the products we sell. You may also be interested in our related ranges: Coffee Mugs and New! 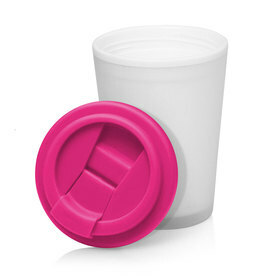 - Reusable Keep Cup Range.